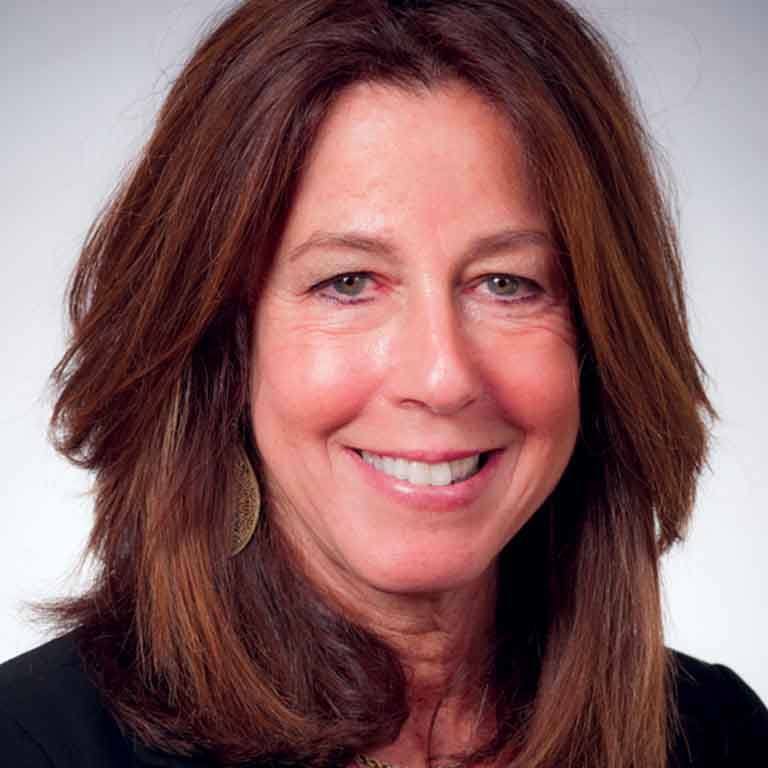 Marsha Levick is the cofounder, deputy director and chief counsel of the Juvenile Law Center, the oldest public-interest law firm for children in the United States. For more than 35 years, Levick has been an advocate for children’s and women’s rights and is a nationally recognized leader in juvenile law. Levick has authored or co-authored numerous briefs before the U.S. Supreme Court as well as many other federal and state courts, including Roper v. Simmons, striking the juvenile death penalty; Graham v. Florida, striking juvenile life without parole sentences for non-homicide crimes; JDB v. North Carolina, requiring consideration of youth status in the Miranda custody determination; and Miller v. Alabama, striking mandatory juvenile life without parole sentences in homicide cases. Levick has also written many scholarly articles on children and the law. She has led Juvenile’s Law Center’s work addressing the Luzerne County, Pennsylvania “kids for cash” judges’ scandal, believed to be the largest judicial corruption scandal in American legal history. Levick serves on the board of several national nonprofit organizations, including the Southern Poverty Law Center and the Juvenile Justice Project of Louisiana. She has received numerous awards for her work, including recognition from the Philadelphia, Pennsylvania, and American Bar Associations, the American Association for Justice, and was the co-recipient of the Philadelphia Inquirer 2009 Citizen of the Year Award. Levick was the inaugural recipient of the 2013 Arlen Specter Award, established by the Legal Intelligencer to recognize the lawyer or judge who has done the most to promote the law, the legal profession, or justice in Pennsylvania in the last 10 years. Levick is also an adjunct professor at both the University of Pennsylvania Law School and Temple University Beasley School of Law. Levick has a J.D. from Temple University Beasley School of Law, and a Bachelor of Arts from the University of Pennsylvania.